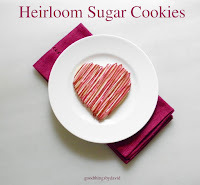 Baking season is upon us and if you like to get into the kitchen to bake tried-and-true recipes or approach those you've been meaning to get to all year long, then now is the time to start checking your pantry and making your lists. It seems to me that it's always baking season at my house, but as soon as the weather gets cooler and Halloween is near, I bake even more than I normally do. 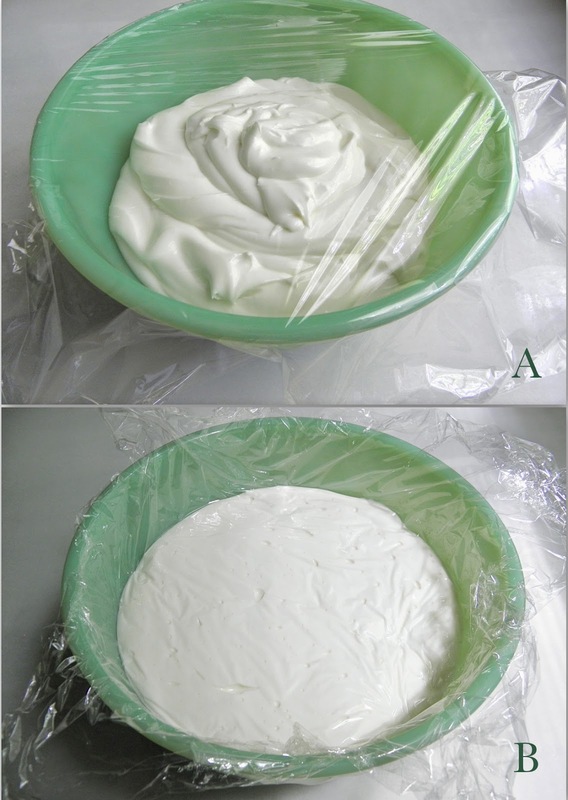 You know how it is, we start to bake this and that for a dear niece or nephew by special request, or we simply have to try that new recipe we came across on a website or magazine. If you haven't guessed it by now, I like things baked with good ingredients, because I feel that they produce far superior results to those created with boxed mixes. Having said that, good ingredients don't need to be terribly expensive or hard to get. Most supermarkets these days have everything one needs under one roof, so it's easy to get things in a single trip. Don't forget to have the right tools for the job. 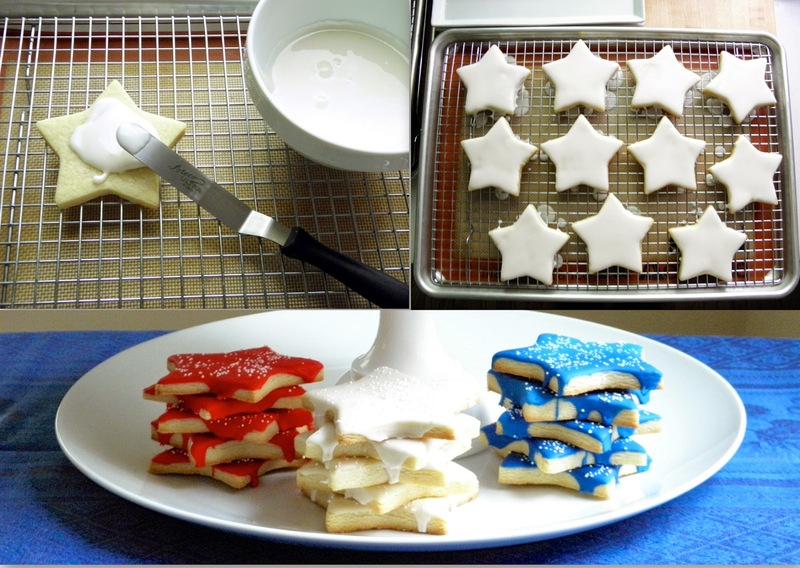 I'm a firm believer in having the essential baking equipment and supplies so that I get good, professional results. Those baking sheets, pans, spatulas, cellophane bags, cake boxes and baker's twine, need to be in our homes before the "baking season" begins. Once you go through my list and get a clear idea of what is needed, get those items which are missing from your kitchen. Choose what you like and leave out what you don't need. 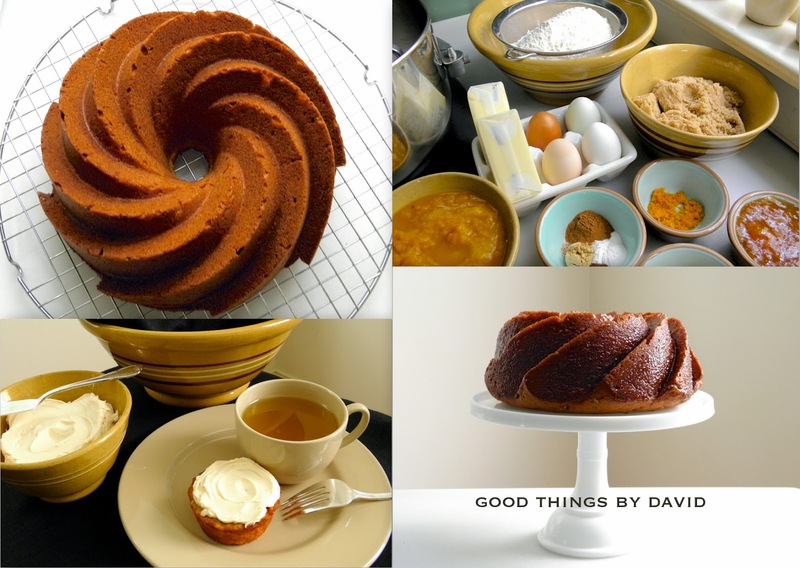 Take a moment to look through my baking season checklist and make sure that you're ready. 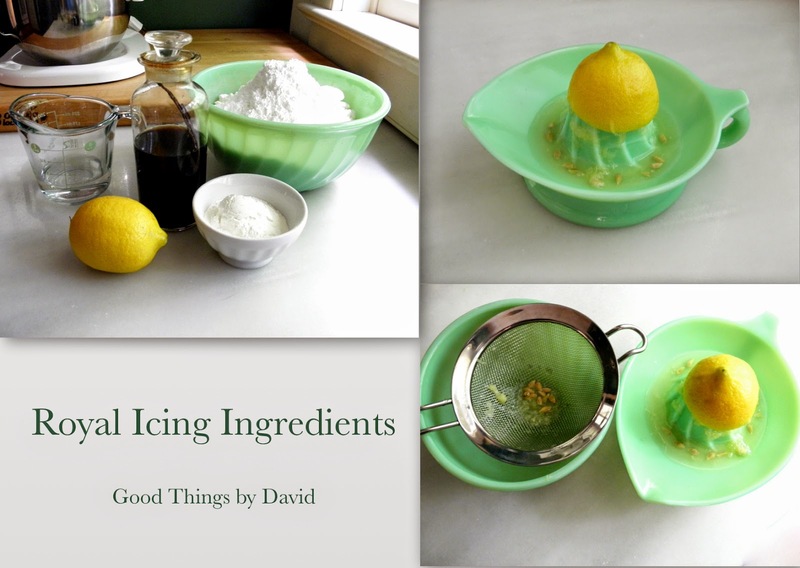 Raise the speed to medium-low (speed 3 on a KitchenAid) and beat the icing for exactly 2 minutes. Set a timer. 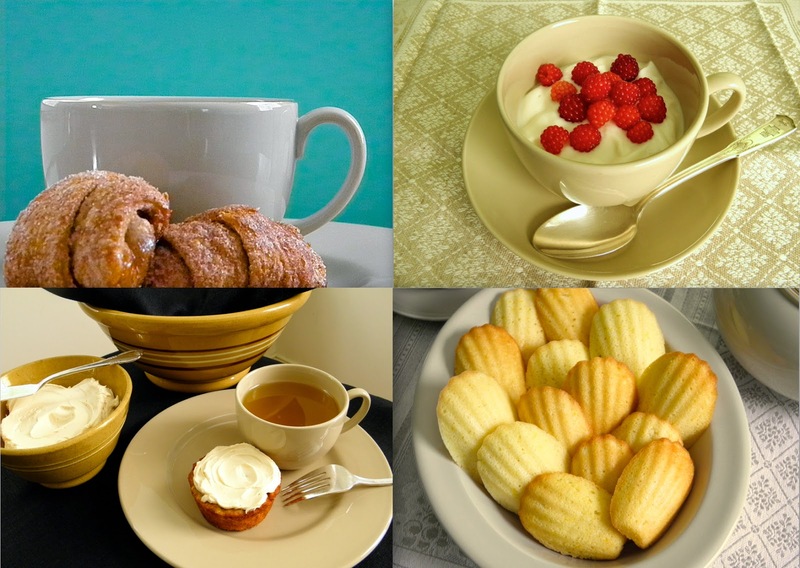 Wedgwood has been synonymous with fine dining and upscale living since the 18th century. Many people fervently collect Wedgwood for its beauty and its classicism. The English pottery’s pattern, drabware, is rather elusive because it was produced for very specific periods by Wedgwood, and it is this particular design which many, including myself, ardently collect to this day. What is it about drabware that captures a collector's or admirer's attention? Perhaps it’s the indeterminate oatmeal hue of the pattern and its variations for the early 19th century renditions which bespeak good taste, or perhaps it’s the classic lines of the 20th century designs that many of us now want in our homes to set beautiful tables with. It could also be that the rich color of all drabware stems from the fact that each piece is created using dark clay, rather than white clay which then gets glazed. 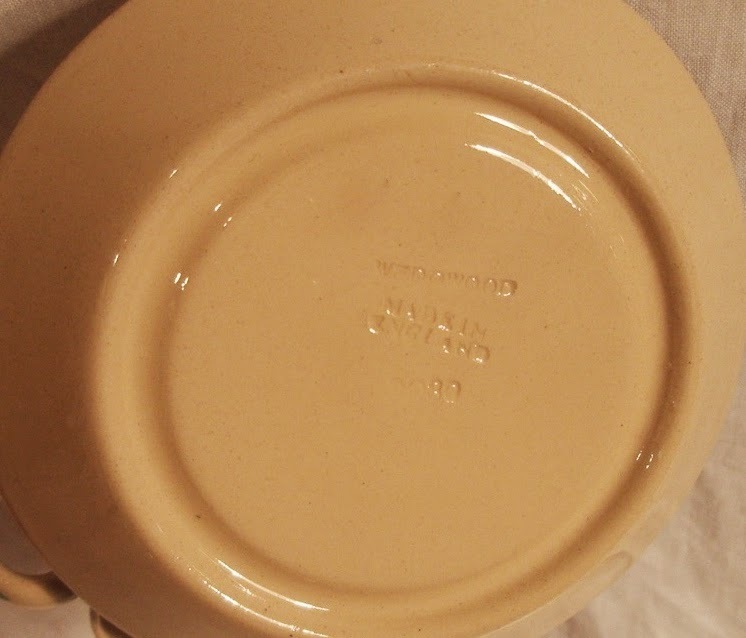 This clear glaze over dark clay produces drabware's naturally rich, saturated color. Whatever the reasons, one thing is certain: within the last few decades Wedgwood drabware has seen an appreciable rise in its collectibility. Prices for 19th century pieces can run into the thousands for certain rare items, while its 20th century incarnations command prices of at least $150 for a single dinner plate. While researching Wedgwood’s storied history, and in particular its drabware pattern, I came to realize that the first versions of this single design were produced between 1810 and 1860. What you must understand is that very little is written about it in all of the Wedgwood literature that I've researched. The earliest pieces of Wedgwood drabware were dry-bodied stoneware with bas-relief patterns, either left monochromatic or colored in whites & blues, much like Jasperware. These call to mind salt-glazed vessels of ‘drab-colored’ Staffordshire pottery that had been produced in the 18th century. Wedgwood later decided to glaze drabware earthenware, giving the insides of some hollowware pieces a white finish or a robin’s egg blue glaze. Other pieces were accented with gilding, while some of the more ornate pieces were painstakingly gilded throughout the entire vessel. These are among the most sought after. By 1860, however, Wedgwood decided to discontinue the pattern. It wasn’t until 1970, at Tiffany & Co.’s request, that Wedgwood chose to revive the pattern for the American market. At the time, a 5-piece place setting retailed for approximately $15. This is what Tiffany & Co. stated then for marketing the dinnerware: “Because we found it a delightful paradox, Tiffany requested that Wedgwood revive drabware. This pattern looks as fresh and contemporary as if it had been designed today. Its chino color and classic shapes are anything but drab and blend successfully with almost any furniture and background, formal or informal.” After this successful run, the pattern was then once again discontinued for thirty years. 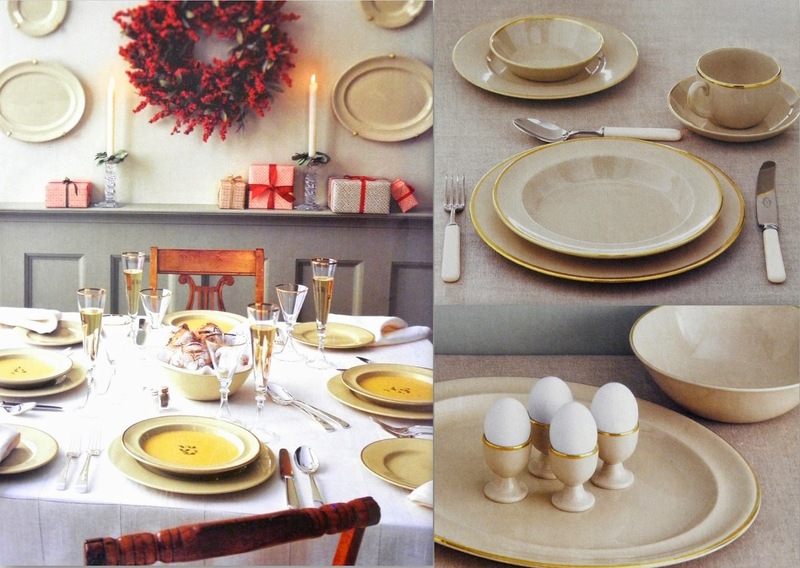 For the millennium, at Martha Stewart’s request, Wedgwood brought back the pattern in earnest. Martha by Mail became the exclusive retailer in the United States for the pattern and two separate versions were created for the catalog. Collectors like myself quickly bought from an array of choices. 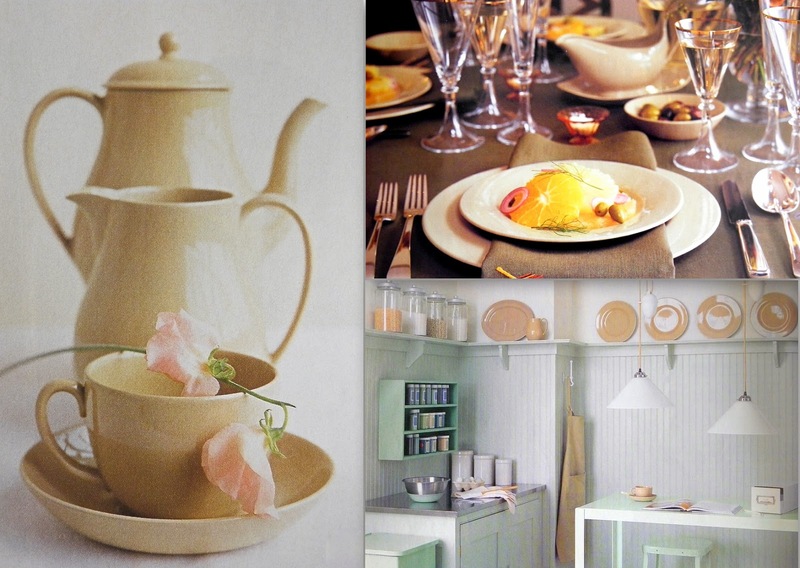 The first was plain drabware in classic shapes and practical pieces of china for table settings. 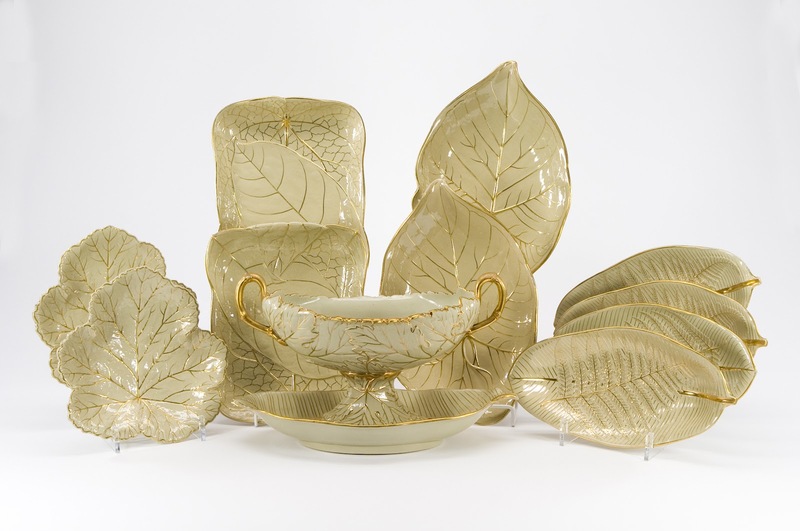 The second version consisted of the same types of dinnerware, with the addition of 22K bands of gilding. It is the gilded Wedgwood drabware from 2000 that was exclusive to Martha by Mail. Those pieces were stamped differently from the plain drabware pieces and not everything that was offered in plain drabware came in gilded form. What I want to do is introduce you to this pattern if you're not familiar with it. 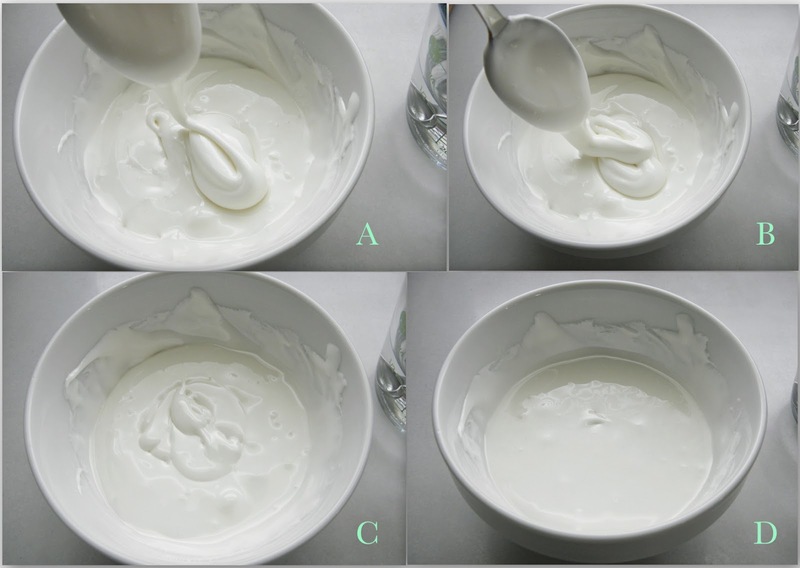 For you cognoscenti, I hope this pictorial overview provides you with more information with which to make informed purchases in the future. 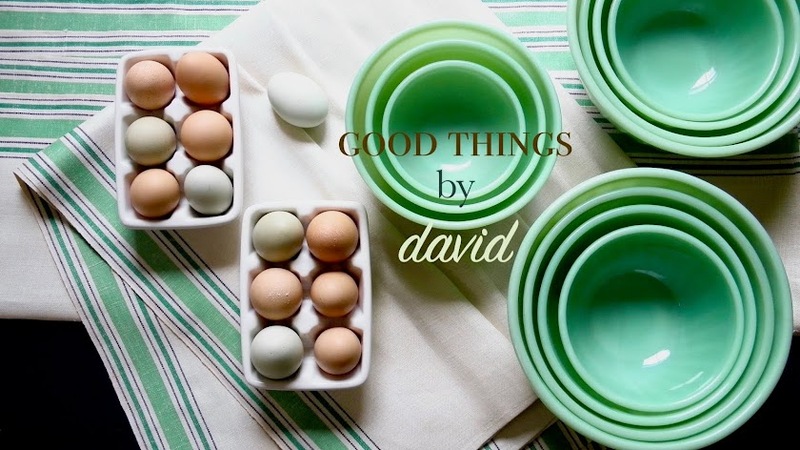 Over the years of writing Good Things by David, you have seen various groupings of my drabware throughout the kitchen and dining room. All of mine is from the 2000 line. I have a mix of plain and gilded, with the latter making up the bulk of the collection. The top left photo shows you one of the breakfronts with some of my drabware on one side and Queen's Ware on the other. You can see how the stacks of gilded plates gleam with the 22K accents when they catch the light. It isn't absolutely necessary to have a complete set of this china, because it can blend with so many other patterns and linens. To my mind, old silver with flax-colored jacquard linen can be among the most tranquil combinations of this china and I do enjoy setting a table with them. I was inspired one day while walking along Cape May Point beach to collect some dark gray shells to use as salt cellars for my drabware. Teacups and saucers, along with one of the teapots, are always at the ready. I love to have afternoon tea on one of these cups if I can manage it. The buff color itself has been used to accent several items around our home. That wooden spice rack that you see was handcrafted by my friend, Nick Stein, and was custom-matched to the exact color of the trim on the 19th century barn along the driveway. Doorways, windows, muntins and trim work have been colored using Benjamin Moore's "Baby Turtle", which is very similar to my fine china. Although drabware from the 2000 line says it's dishwasher safe, I never put it through the rigors of the machine. I much prefer to hand wash each item, especially if it's gilded. Hand dried with a thick cotton towel to eliminate waterspots is what we do at chez moi. 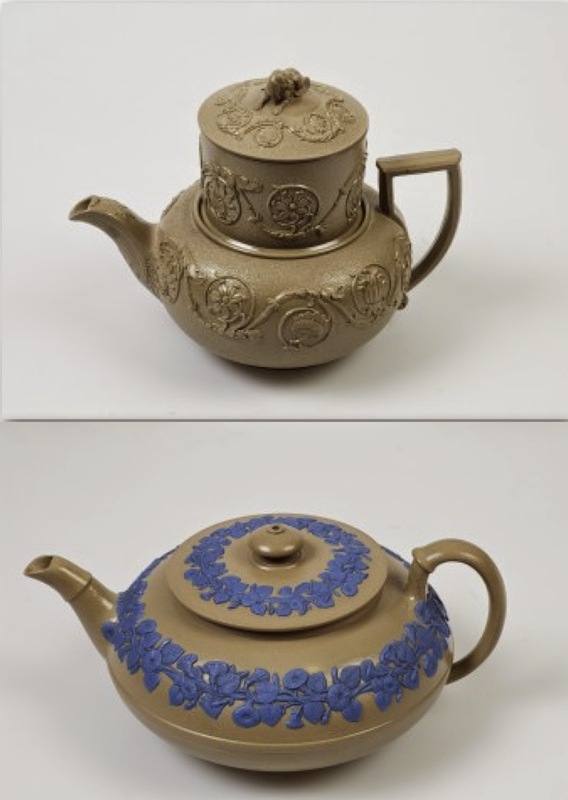 These teapots are beautiful examples of early 19th century drabware. The top example is ca. 1820-1840 and is called a 'coffee biggin'. It's a very early form of a coffee percolator which was named after its inventor, George Biggin. The bottom teapot is ca 1810-1830. This is a dry-bodied stoneware pot with bas relief. It's an absolutely splendid example. Teacups have always been practical pieces to have in one's home. The japonica-relief cup & saucer (top) has a white finish for its interior and has gilding around the rim, handle, foot and lip of the saucer. The much darker cups (bottom) also from the early 19th century have that beautiful robin's egg blue glaze for the interiors. These are stunning. Current market values have them going for well over $200 per cup & saucer (if you can find them!). 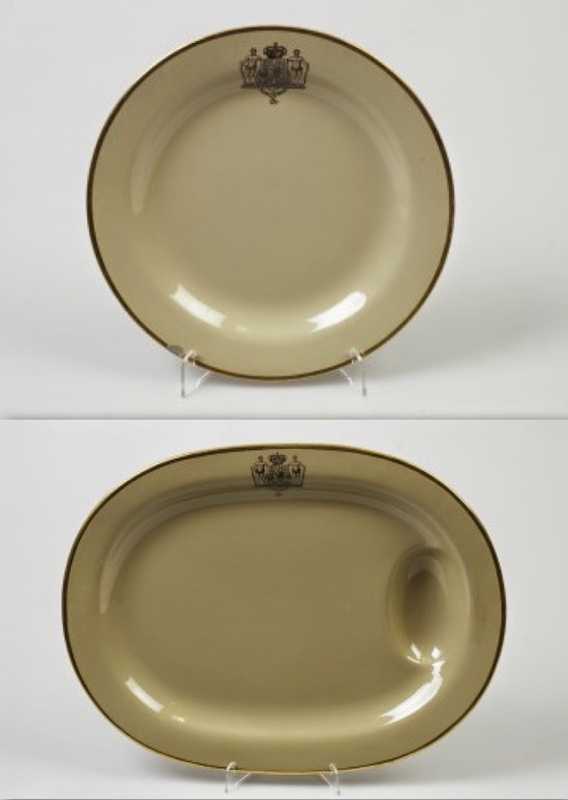 The plate and platter are part of a dinner service which was ordered by the King of Denmark in 1822. Set on gilded earthenware, each piece has the crest of the Prince of Denmark on black transfer. 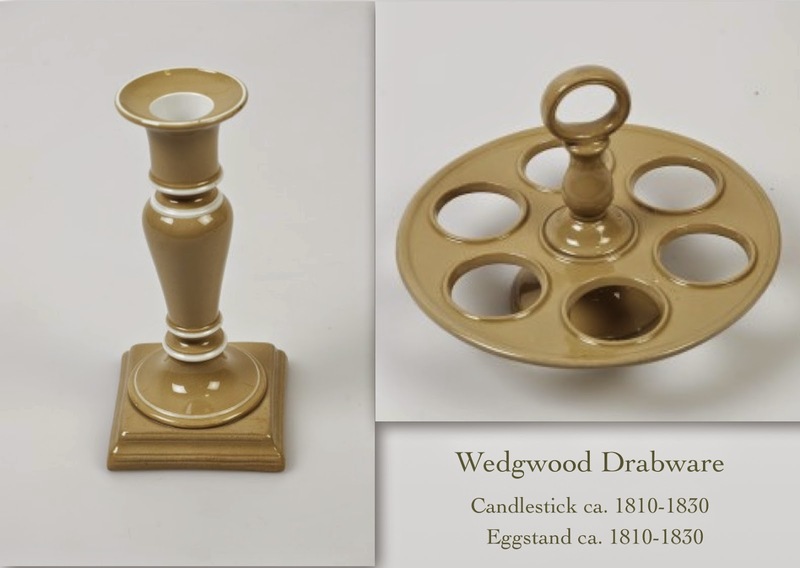 Here we have a candlestick and egg stand from the early part of the 19th century. Notice the accents of white glaze on the candlestick. I truly wish that egg stand had been reproduced for the 2000 line. This is an example of what you see by way of markings on these early 19th century pieces. Wedgwood's stamp was always impressed into each vessel from this era. Small variations are normal. The Tiffany & Co. drabware is historically significant because it brought back many of the classic pieces that Wedgwood had produced over 100 years prior. This particular line sold well at all of the Tiffany & Co. locations and was designed specifically for the American market. I've had several people from England tell me that it is almost unheard of to come across this line of drabware in the U.K. If truth be told, this is the china that first captured Martha Stewart's attention. As she was creating her home at Turkey Hill, Martha bought this drabware for her everyday use (it was featured in her first book, 'Entertaining'), adding early 19th century pieces for decorative elements throughout the parlors of Turkey Hill. To this day, she has a plethora of it in the servery at Cantitoe Corners. 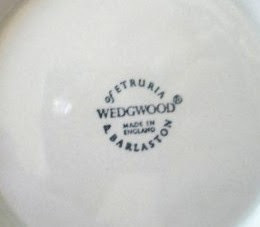 The Tiffany line of Wedgwood drabware was marked with the Etruria stamp, also known as the Queen's Ware stamp (this was stamped on Queen's ware beginning in 1940). If you do come across a piece of drabware with this particular stamp, then you know it is 1969 Wedgwood. 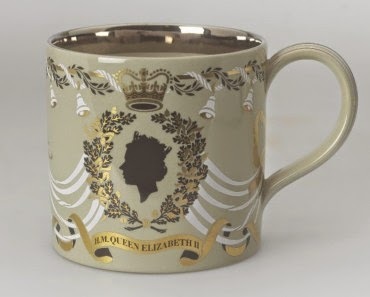 In 1972, for Her Majesty's silver wedding anniversary to the HRH Prince Philip, Duke of Edingburgh, Richard Guyatt designed this commemorative mug in drabware. Martha is one of this country's foremost collectors of Wedgwood drabware, with numerous pieces gracing her homes. The gilded leaf plates, platters and tureens (above) are stunning examples of early 19th century gilded drabware that she passionately collects. This famous photograph of the north parlor at Turkey Hill, showcases Stewart's prized drabware. Hanging plates which flank a sunny window highlight the beauty of this china, while the heavily ornate serving pieces rest in a corner cabinet. A Jasperware drab-colored bas-relief punch bowl sits on a drop leaf side table next to her settee creating a focal point. The small dish sitting in the center of the demilune table, beneath the gilt mirror, is Wedgwood caneware, not drabware. 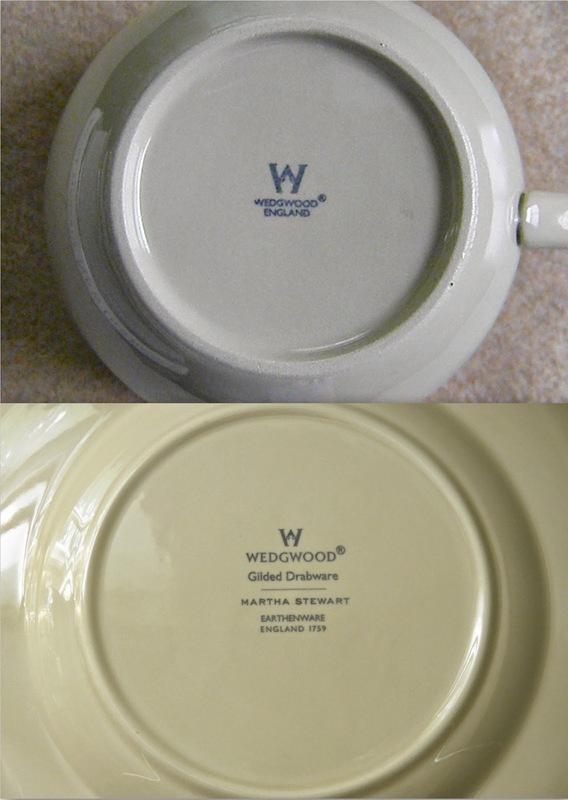 With Wedgwood already on Martha's radar, it was only natural for her to partner with the distinguished pottery for the catalog, Martha by Mail, back in the late 1990s. That she and her team of designers brought back the drabware pattern for the American market, after thirty years, is quite remarkable. Many classic pieces were meticulously created for consumers and collectors, giving individuals the choice between plain or gilded. Many of us chose both. As I said before, not everything was gilded for the 2000 line. From what I've been able to gather through my own personal collection and through various catalogs, below is a list of items which had gilding. 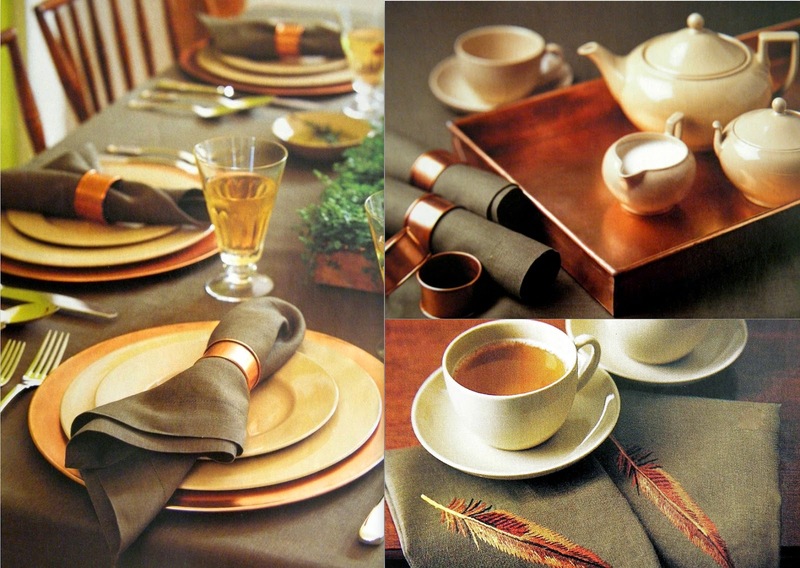 Promotional photography in the catalog had many beautiful table settings for drabware. The group of photos above, shows how well it combines with the warm glow of copper and the muted tones of fine Belgian linen. 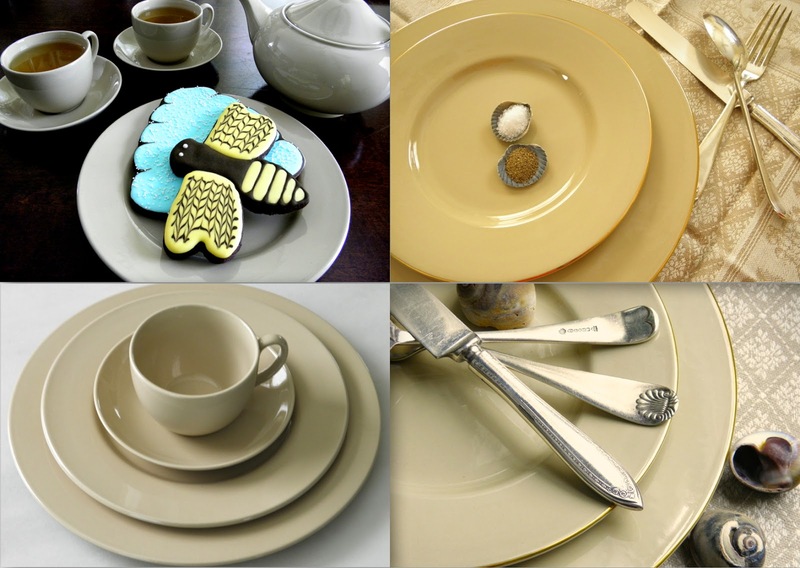 Being appropriate for very formal occasions, drabware is also well-suited for casual meals. It's very important to know how the 2000 'millennium' drabware is stamped. The photograph above shows you what all plain drabware pieces have underneath each vessel. Note the stylized W with the imbedded outline of Wedgwood's famous Portland vase at the very top. Underneath that you have Wedgwood spelled out in all caps with the registered trademark. The name of the pattern, 'Drabware', is in all caps as is 'Made in England' directly below it. At the bottom you have c. 2000. 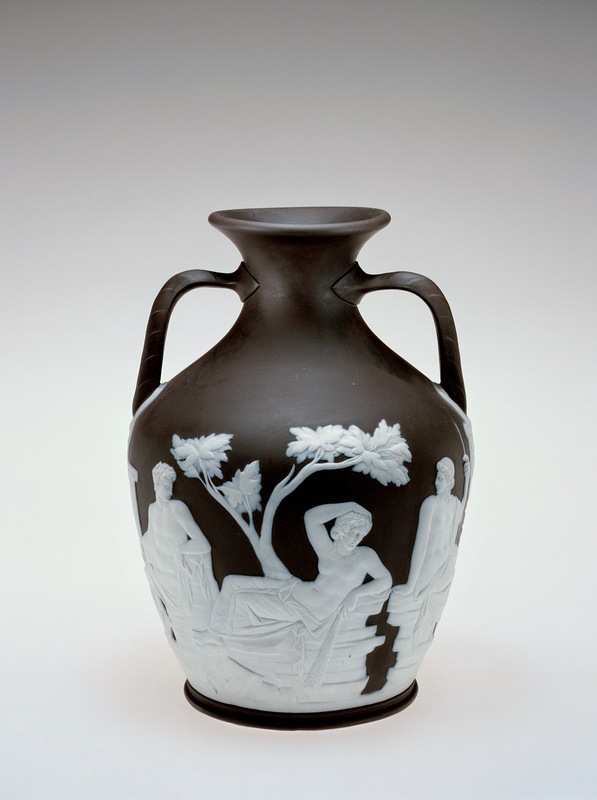 This is the famed Portland vase produced by Wedgwood. Normally, one only sees the image of this vase stamped on Wedgwood's bone china patterns and not on earthenware. 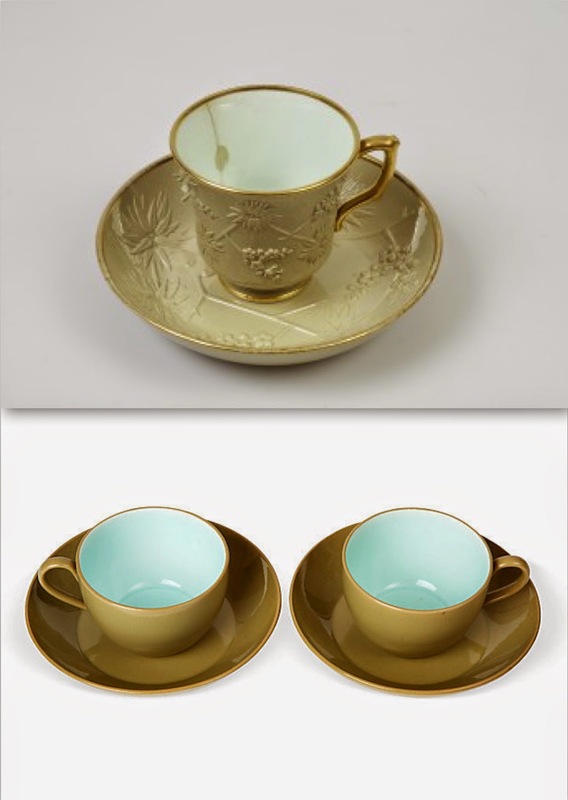 Collectors take note: the gilded teacup & the egg cups have a pared down version of the Wedgwood markings. The top photo shows you what each gilded teacup is stamped with, and yet, the saucers have the full stamp (bottom photo). The 'Gilded Drabware' marking underneath the rest of the gilded vessels is remarkable. Underneath the name of the pattern you have a dividing line, which then follows with Martha Stewart's name in all caps. You then have Earthenware & England 1759. The year 1759 was when Josiah Wedgwood set up shop and founded the Wedgwood pottery we know today. You can see how well suited drabware is to color by these photographs that I've taken in my home throughout the years. Drabware teacups are such a pleasure to hold and they have often been used for other things besides tea. 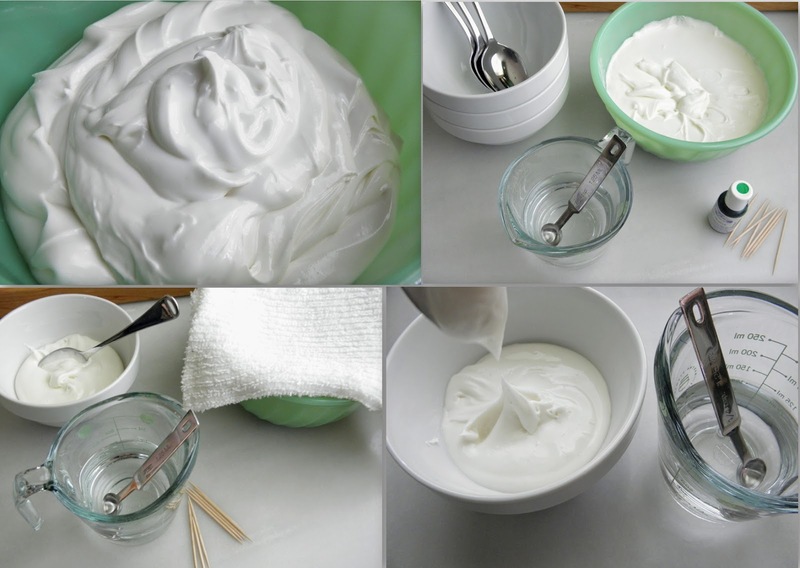 I've been known to toss fresh berries from the garden into a cupful of yogurt into one. Not one of these table settings is formal. These are simple affairs. My friend Kevin, likes to use his gilded drabware for more formal occasions. 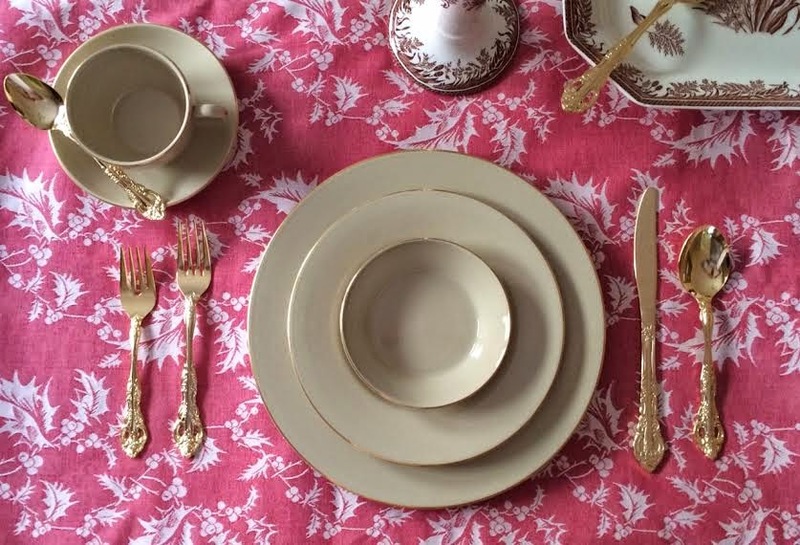 Here is a holiday table set with a Turkey Red tablecloth and some gilded Wedgwood pieces, alongside gilded silverware that has been in the family for years. It picks up and reflects the gilding on the plates. Kevin tells me that he adores combining this pattern with brown Staffordshire transferware. In my home, just like at Kevin's, drabware is perfect to usher in the holidays. 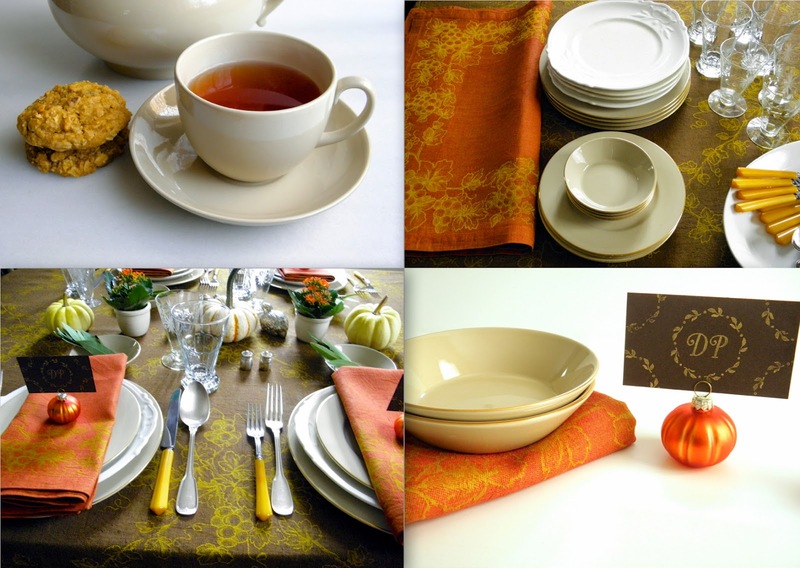 Its warm hue is so inviting at a Thanksgiving table and you can get as ornate as you want with these types of settings. As you can see, I've even combined it in the past with old 19th century ironstone plates with great success. Let's not forget that black can be paired with drabware very nicely. 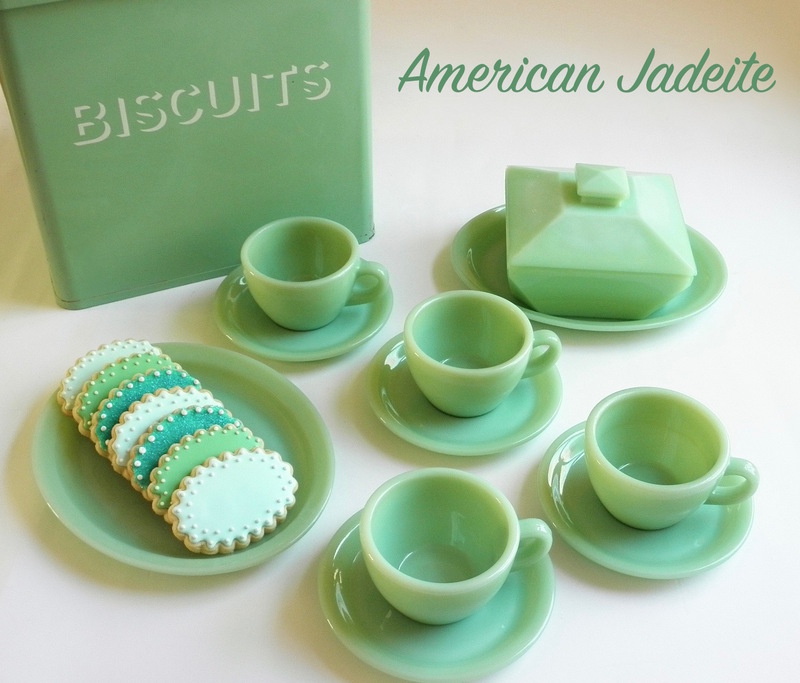 If you collect Wedgwood basalt pieces, try mixing & matching them with some drabware. That would make quite a table! I almost feel as if drabware is the 'little black dress' of china that goes with everything and is perfect for any occasion. Wedgwood drabware is an acquired taste to be sure. It isn't everyone who takes to this pattern with complete delight. I've heard people describe drabware as "those brown plates" and I can assure you, even they come to appreciate its ability to blend in at the dinner table. The classic lines and the calming hue of drabware combines with just about any color and tone. 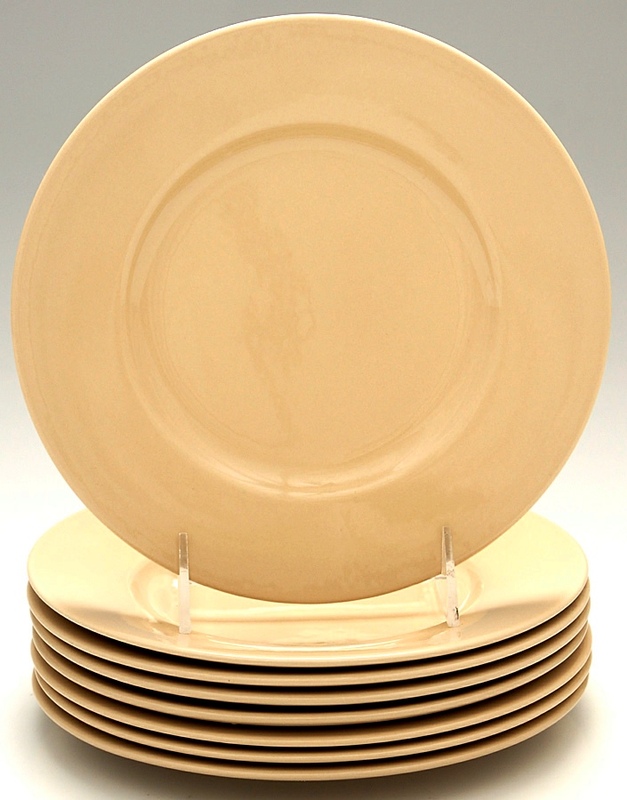 If you're a budding collector and wish to bring a few pieces of it into your home, Replacements offers an assortment of cups, salad plates and other pieces from the 2000 line at very good price points. Even with a small set of Wedgwood drabware, you can still set a splendid table and admire its elegance. Among my favorite pieces of fine china to set a table with, Wedgwood drabware is as beautiful and timeless today, as it was over two hundred years ago. Change is a part of life and, to my mind, it's a part of a good life. Although I don't always welcome change, I find it is sometimes necessary when one wants to turn a new leaf. Mother nature does it to us four times a year with the seasons. I've always loved the transition from summer to fall, because the colors are absolutely stunning during that time of year here in Pennsylvania. If you live in the Northeast then you understand perfectly. My new routine of walking every single day is one of those changes in my life that I have welcomed wholeheartedly. During these excursions of mine, I have become more observant of what's going on all around me. Several of my neighbors, including ourselves, are starting to see a few trees, the dogwoods for instance, with yellow leaves, pale chartreuse leaves and even brown leaves. The large 40 foot linden tree next to the kitchen is among the first of the trees near the house which changes. I'm sure a lot of you are noticing a chill in the air early in the mornings and cooler-than-normal temperatures during the day, and are wondering how we're going to fare this fall and winter. Whatever the coming seasons may bring, let's at least savor the last offerings of summer while we still can. The house was recently power washed and painted from top to bottom with the same Benjamin Moore colors. 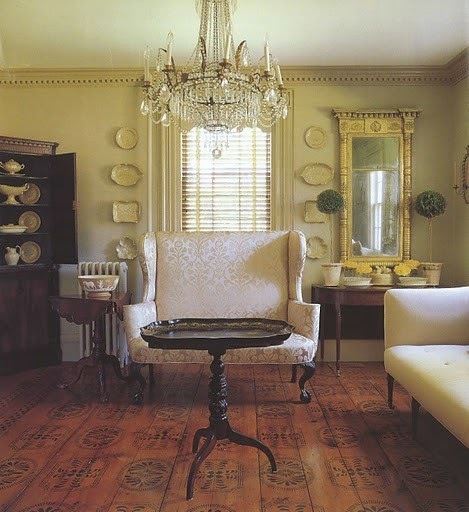 It has given the home a breath of fresh air and a new feel to it, insofar as a late 18th century house can be called new. It's only a matter of time until the trees surrounding the house lose their leaves and the weather gets cold. For now we are still enjoying the warm afternoons and the cool shade of the trees. This driveway which is always a pleasure to walk on will dramatically change in a couple of months. Mark my words! The Joe Pye weed is already gone. This photograph was taken in August while I was out for one of my walks and let me assure you, the bumblebees were loving it. There's something pleasing to eye about this simple herbaceous flowering shrub, with its clusters of pale lilac flowers and broad leaves. 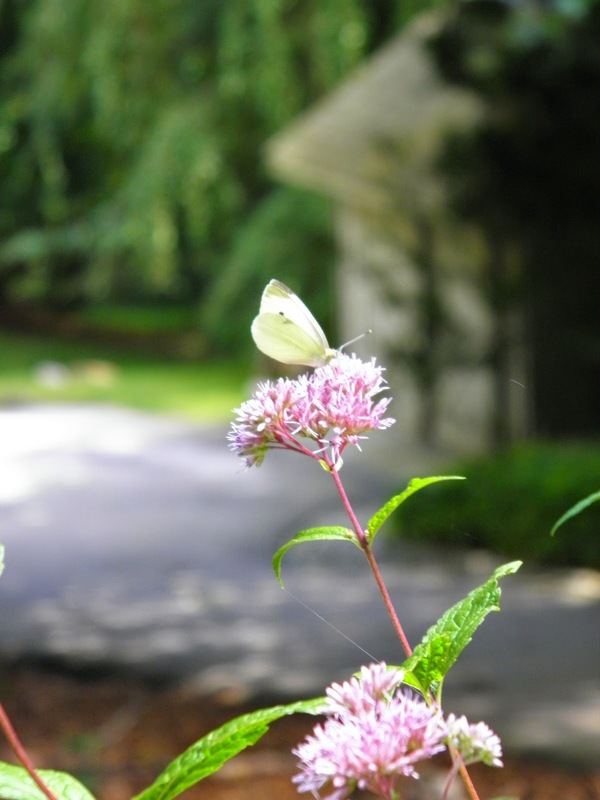 Even the butterflies settle on the shrub when its flowering. As soon as these majestic oaks and black walnut trees begin to lose their leaves, the surrounding lawn gets blanketed in autumnal colors. Pretty soon the field will no longer be mown and shall be left as is. Blue skies, green grass and lush trees for now, but give it some time and all of this will look quite differently. I hope the newly-planted trees at the edge of the field make it through the winter. The black-eyed susans may still be in bloom and the bees can still be seen & heard buzzing in earnest, but fall approaches. 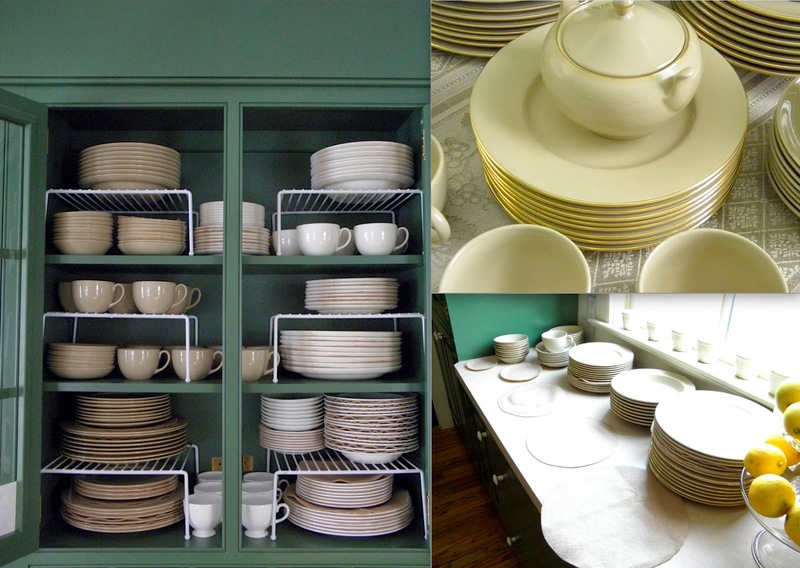 I'm already yearning to use my yellowware in the kitchen and enjoying the tastes of pumpkin, apples and warm spices. Nothing beats the flavors and colors of the coming season. I hope that many of you are now in 'baking mode' and are looking forward to enjoying what the coming season has to offer. Are you anticipating fall just as much as I am?